Invite clients to their own self-service dashboard where they can access all employee payslips, payroll reports, amounts due to HMRC, annual leave requests and employee contact details. 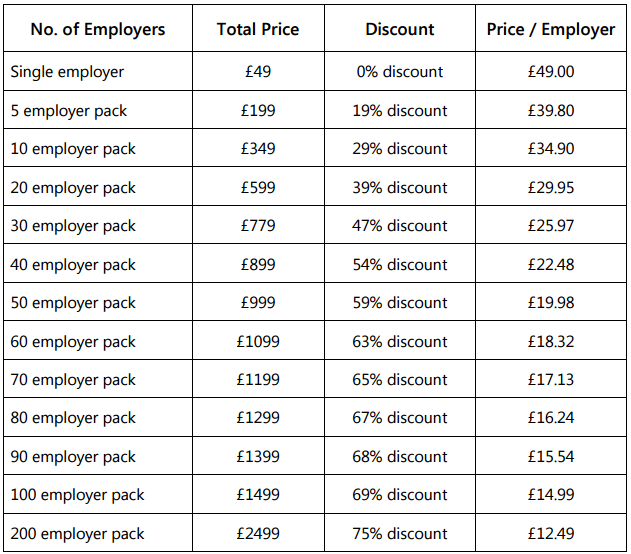 For single employers, BrightPay Connect costs just £49 + VAT per tax year. 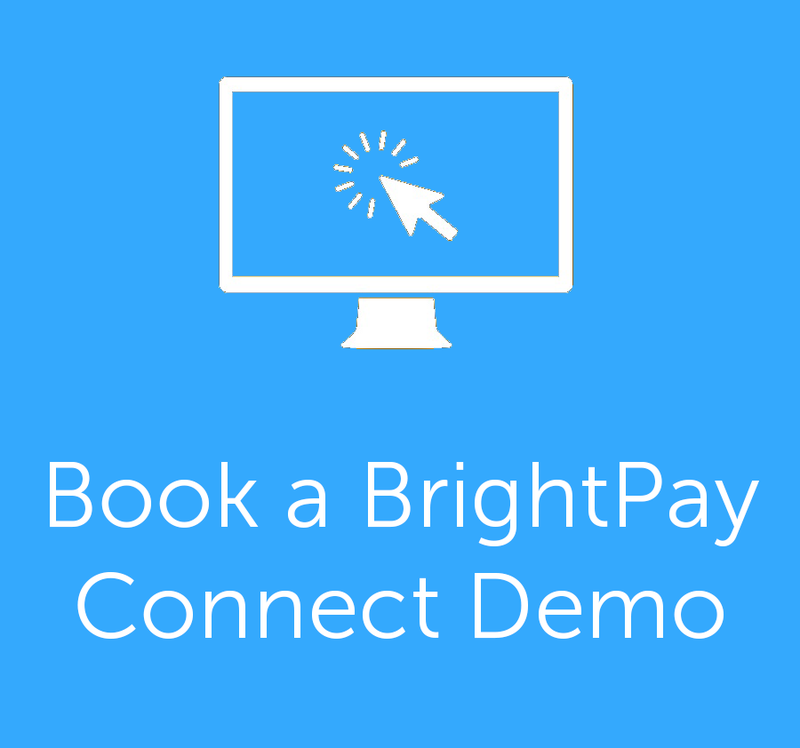 Learn more about the benefits of BrightPay Connect for Payroll Bureaus.